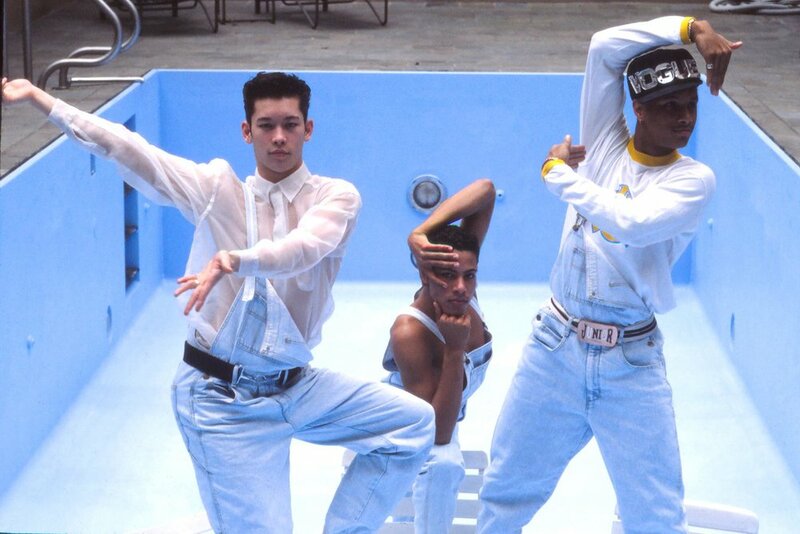 "'Strike a Pose' gracefully reveals what happened to the dancers in Madonna's Blond Ambition tour." "Beyond the personal stories, the movie frames the tour and “Truth or Dare” as landmarks in the push for gay rights and awareness, and makes a convincing case." "...Ester Gould and Reijer Zwaan's documentary is a cultural record of the highest importance, as it dares to give a serious treatment to presumably frivolous and feminine matters." "Those terrific dancers who Vogued their way to brief stardom backing up Madonna are front and center in a warm and absorbing doc about their troupe and what went down post-Madge." "…focuses on male dancers who actually grabbed the gold, achieved world notoriety, and then fell by the wayside like broken figurines." "The movie isn’t just a “Where are they now”, at times, it manages to go deep and uncovers the realities of youth, disease and even what the dark aftermath of fame can feel like."